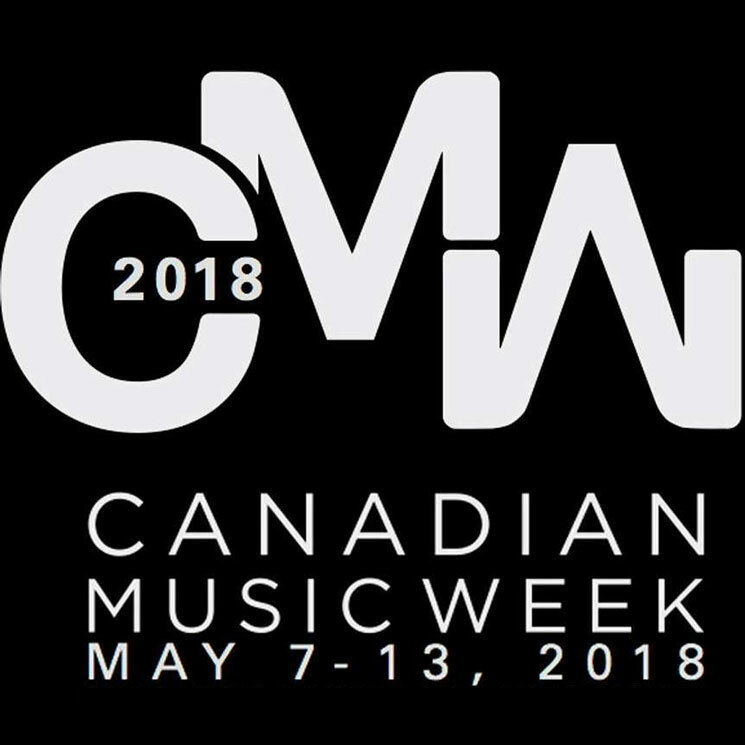 Canadian Music Week is set to take over Toronto once again this spring, and as an early Christmas gift to festivalgoers, organizers have unveiled the first wave of acts set to play the 2018 event. The first group of artists includes Keys N Krates, Lindi Ortega, WHOOP-Szo, the Holy Gasp, Common Holly, Brooklyn Doran, Fake Shark, Crystal Cities, Pilot Light and more. Find the full list of artists in alphabetical order below. Early bird pricing is currently in effect for festival wristbands, while single-show tickets are also available. Full ticketing details can be found here. This year, Canadian Music Week runs from May 7 to 13 at venues across Toronto. The Holy Gasp "What I Gotta Know"
The Holy Gasp "Beat Wave"